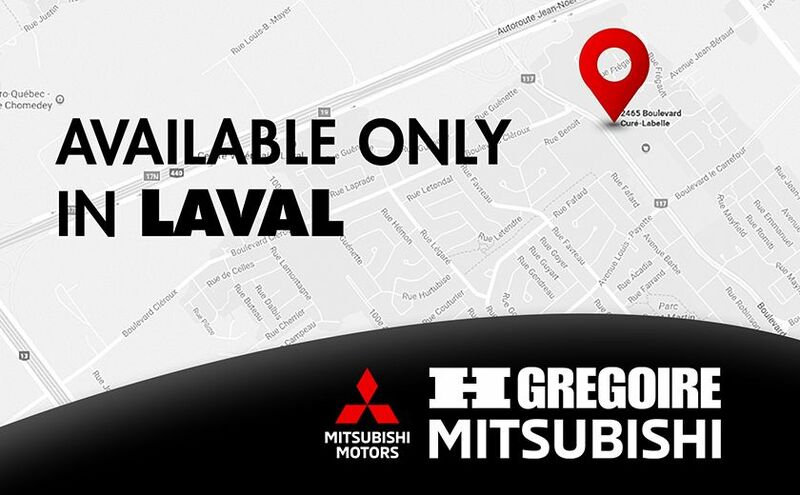 Looking for the ideal vehicle to take on a road trip, or simply a reliable and powerful car for all your drives around Laval? 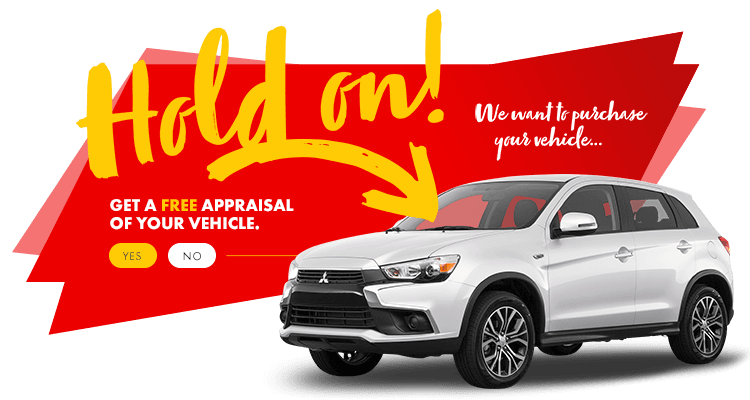 At HGregoire Mitsubishi, we make sure our high-quality Ford Escape, deliver above and beyond your needs. From a cabin filled with exciting gadgets, and a relentless engine ready for any adventure ahead, you can trust that you’ll be in good hands. Visit us in Chomedey, and explore your options today!